WASHINGTON–U.S. 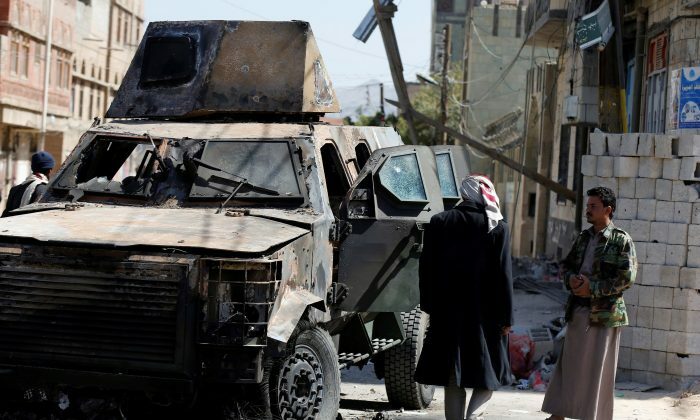 Defense Secretary Jim Mattis said on Tuesday that the killing of former Yemeni President Ali Abdullah Saleh would, in the short term, likely worsen an already dire humanitarian situation in the country. 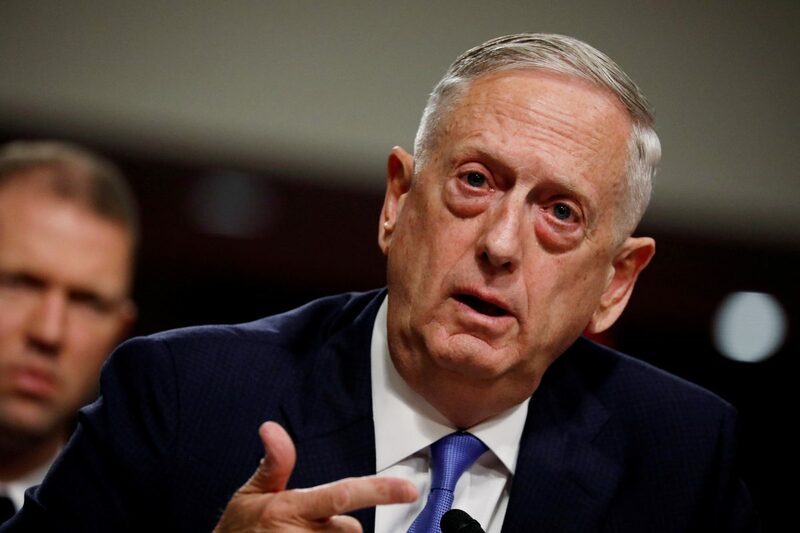 “(But) one thing I think I can say with a lot of concern and probably likelihood is that the situation for the innocent people there, the humanitarian side, is most likely to (get) worse in the short term,” Mattis said. He did not explain his reasoning.